Top 10 Skincare Items that has Changed my skincare Routine. | May our skin grow beautiful, as we grow wiser. Inspired by Joseibi’s 10 Wonder Products for Dry and Dehydrated Skin, I decided that i would do my own Top 10 list of Skincare Items that has changed my Skincare routine forever. I would be doing a full-scale review of these 10 items soon. Probably my favourite cleanser ever ( used to be SKII’s Foaming Cleanser). 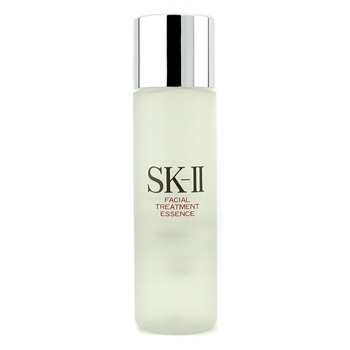 This cleanser works by deep cleansing the skin. It contains essential and jojoba oils, stabilized enzymes, and cotton milk. Your skin feels very soft YET hydrated after cleansing. 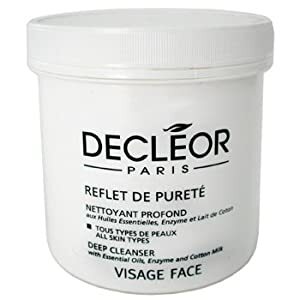 However, do note that this cleanser is only used in Decleor Spa centres and are not available for retail, but you can definitely find them online or on Ebay. Pores appear smaller right after cleansing. Suffering from acne and cystic acne during my teenager years left me scarred with enlarges pores, and crated scars on my skin. Unfortunately, there is no cream that will solve this problem so when i found out about Derma Rollers 2 years ago, i decided to try it. I have to say Derma Rollers have really helped with my scars. There are different sized needles, used to treat different problems. I will elaborate on the full scale review. Skinceuticals Phloretin CF is a preventive, corrective, antioxidant treatment to fight against free radical damage to combat skin aging and reverse sun damage. The Phloretin is for those with oily skin while the Ferulic is for those with dry skin. It brightens the skin and does not break it out, however those with sensitive skin should try this product before buying it. Patent-pending, breakthrough antioxidant combination of 2% phloretin, 10% L-ascorbic acid, and 0.5% ferulic acid for broad-spectrum antioxidant performance. I am talking about BB Creams in general and not the Baviphat one. BB Creams has become a staple routine in my skincare since i started using my first ever BB Cream ( which was my sister’s SkinFood Aloe BB Cream ). BB Creams brightens up the skin immediately and covers up the flaws on your skin. The plus side, it is packed with nutrients, vitamins, antioxidants. Downside, it is full of silicones. Still on the search of looking for the perfect BB Cream that will make it into my Top 10 list. This product is either a miss or hit for you. Those with sensitive skin usually have a problem with the essence. I started using this product during my teenage acne years, and this was THE product that really saved my skin back then. I had lots of post-acne scars, and my face was full of red spots, and after 6 months of using this product, the red spots disappeared gradually. However, i’m sure that the SK-II WHITENING SOURCE DERM-DEFINITION and WHITENING SOURCE DERM-REVIVAL MASK did help a lot in clearing my red spots. Also to add, the Facial Treatment Mask is one of the best hydration mask ever. You will also notice that your skin becomes instantly smooth right after you apply the essence. The Clarisonic has become such a star in my family that almost all my family members cannot live without their Clarisonic. 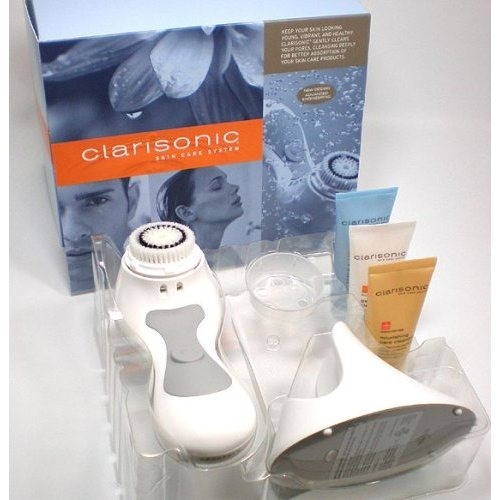 It cleanses the skin really well, so if you want to invest, invest in a Clarisonic instead of an expensive cleanser. It brushes off the dead skin and preps your skin to absorb your serum/cream. Trust me, the investment is worth it. Overnight sleeping mask and pack are big in Asia but almost none-existent in Western skincare. I came by this brand after being introduced to it by my best friend who gave me a sample of the Overnight Treatment Pack. I loved it SOO much that i bought the full size and since then, it has become a staple step in my night time skincare routine. This overnight pack is formulated with Chinese Medicinal Herbs ( Angelica, Pomegranate, Walnut, White Mulberry etc ). It creates an essential moisture layer on the skin, thus assuring optimum penetration of nourishing herbs while you sleep. And when u wake up and look in the mirror, you’ll be happy with the results : smooooth radiant baby skin and even the pores are less noticeable! Since then i have bought every single item on Sulwhasoo’s basic skincare range, and it has become the no.1 Skincare brand for me. EVERLASTING to reveal a healthy glow. IRIS to calm and rebalance. JASMINE to promote elasticity. LAVENDER to soften and soothe. 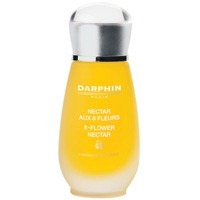 NEROLI to improve skin’s suppleness. PATCHOULI to firm and tone. ROSE to boost natural radiance. YLANG YLANG to help relieve stress. 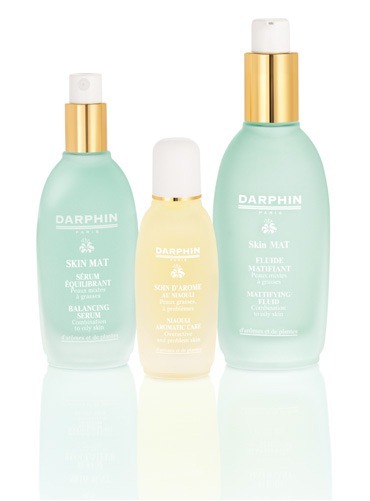 There was a period where i was obsessed with Essential Oils, so i tried almost every single essential oil care from Darphin and Decleor. This one was the winner no doubt! First of all the smell is amazing, and enough to send you to heaven and a good night’s sleep. It also leaves your skin smooth and supple when you wake up. However, it doesn’t quite justify the price, so my advice is that only buy this if you see a very good deal. One of the only serum and lotion that really works in controlling my oily skin. This two products are really effective in controlling oil, and not only that they smell really good and feels super comfortable and light on the skin. This is one line that i would buy all the time regardless of the price! Your hands are really your best friend when it comes to taking care of your skin. Plus, it’s free ! So make good use of this babies. 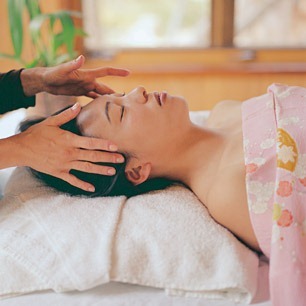 Facial Massage has become such an important step in my skincare routine after reading the Chizu Saeki’s The Japanese Skincare Revolution: How to Have the Most Beautiful Skin of Your Life–At Any Age . I will elaborate more about these on another post. could u tell me where i can but Sulwhasoo’s product on gmarket ? thanks..
note that a lot of sulwhasoo’s samples are sold online on ebay and gmarket which are much cheaper, so if u are not sure (or if u want to save money) just stock up on the samples, but keep in mind that they might not be fresh. Hi, what is the brand of your derma roller? Wow, I was always wondering if the derm roller hurts! It looks like a torture machine! 😛 But apparently celebs use them. I almost bought one from Leaf & Rusher (allegedly Brad Pitt and Angelina Jolie were fans) but my skin is so sensitive I wasn’t sure if I could tolerate the pricks. It depends on your skin. For me, it doesn’t hurt at all, even the 1.5mm roller doesn’t hurt but others can’t even stand the 0.5mm.. and some need to apply some numbing cream too! the leaf and rusher ones are actually one of the smaller sized needles.. shouldn’t be too painful! I’ve benn using a dermaroller for 2 times,I’m not sure about the result but it seems that my scars are minizing,I bought the Dr.Roller from Scientia, which one did you pick? Dr.Roller or anything else? mine is the Dr. Roller. be careful when using the derma roller because if done wronly, it can make scars even more obvious! What length are you using? if you are using 1.00mm and above, its not for everyday use!! nooooo. the 1mm roller is to be used every 4-6 weeks, and never 5 days in a row!! u need to read up on this or it will damage your skin! because 1.0mm is a rather heavy duty one, therefore doctors usually recommend to let 4-6 weeks for your skin to heal before starting the regimen again. 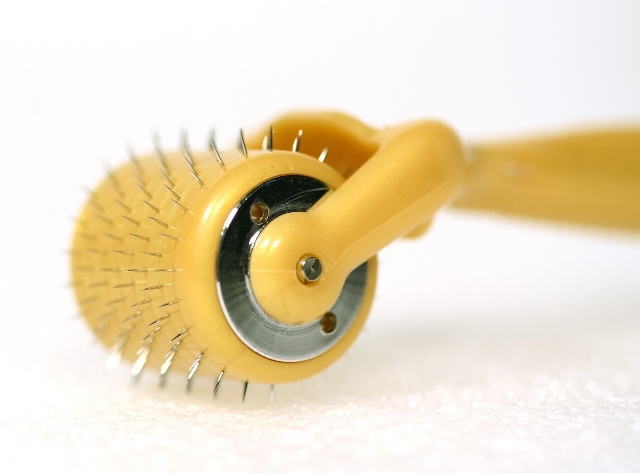 a very useful dermaroller information thread is at the essential day spa beauty forums. ask them your questions and they will be happy to help you! many of them have reported success from dermarollers! The roller looks a little creepy, and reminds me of what Joseibi said, ahem….a “torture device”…..Are the needles even sharp to begin with, or are they just something like some kind of acupuncture type needles? I would hesitate to use them for myself, but I wonder about their feel on skin. Maybe they are to be used in conjunction with a rolling cream? they have it in several lengths. for daily use, theres the 0.15-0.25 , and 0.5mm and for heavy duty there’s 1mm-3mm.. the ones for daily use are like tiny ants haha. it really depends on that person. for me, i don’t feel much when im using the 0.25 one, but my other friends say they really hurt. they are meant to penetrate products deeper into the skin, boost microcirculation and skin regeneration.